You are here: Home / Articles / Video Library / Practice Areas / Car and Truck Accidents / Who is at Fault in a Motorcycle Accident? How do you determine fault in a motorcycle accident? When a biker is hit by a car, he or she should never speak to the car driver’s insurance agent before first speaking to an attorney. https://cdn.askthelawyers.com/wp-content/uploads/2017/11/28092609/who-is-at-fault-in-a-motorcycle.jpg 360 480 AskTheLawyers™ https://www.askthelawyers.com/wp-content/uploads/2018/05/Asset-2-300x40.png AskTheLawyers™2017-08-09 15:17:132018-09-10 13:32:27Who is at Fault in a Motorcycle Accident? 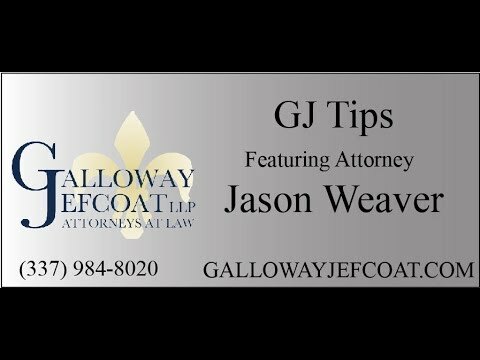 Is Texting While Driving Legal in Louisiana? 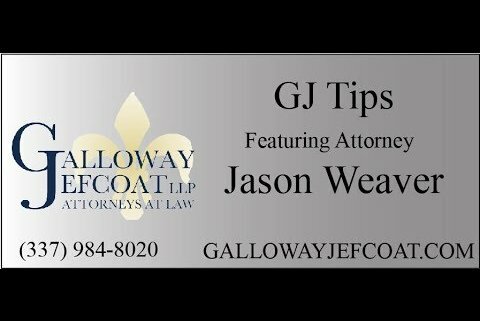 Do You Need a Lawyer for a Workers’ Comp Claim in Louisiana?